OnePlus 6T Thunder Purple edition also had the similar gradient finish last time. 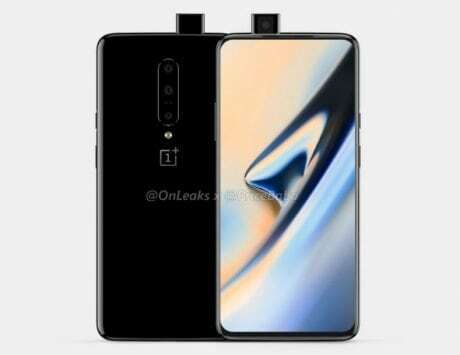 The 2019 OnePlus flagship, likely to be called the OnePlus 7, has made it to several leaks already. So far we have been suggested that the OnePlus 6T successor will come with an all-screen design and a pop-up selfie camera at the front. 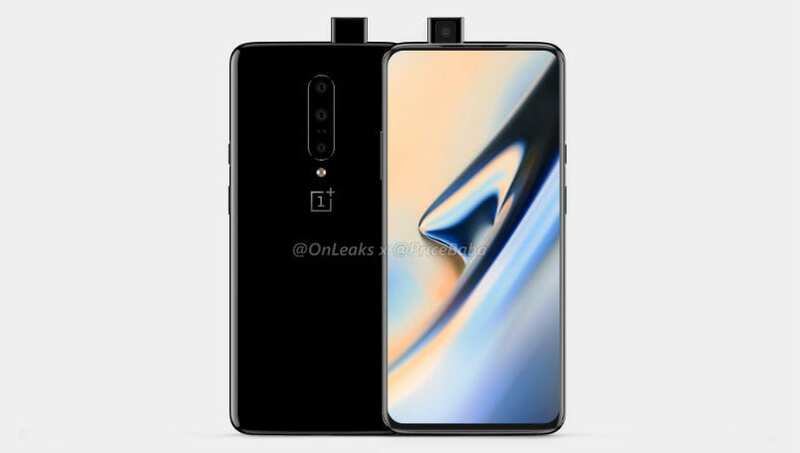 Now according to the new leak, OnePlus 7 will use gradient finish at the back. It’ll not be the first time if OnePlus indeed brings gradient finish on its upcoming smartphone, since OnePlus 6T Thunder Purple edition also had the same. 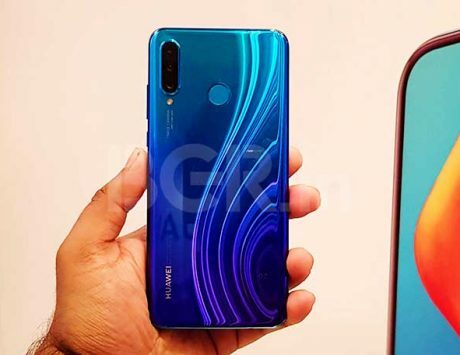 According to the latest leak by TigerMobiles (via T3), OnePlus 7 will launch in three new gradient colors. 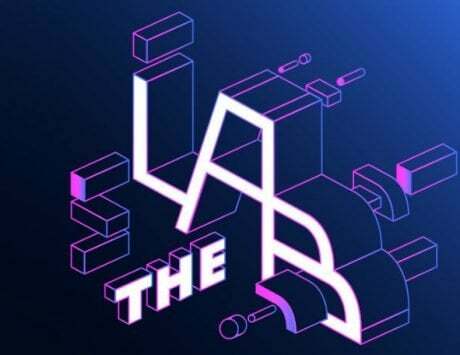 The company is set to bring two-color shade gradient finish combination of Black Yellow, Black Purple, and Cyan Grey for the OnePlus 7. 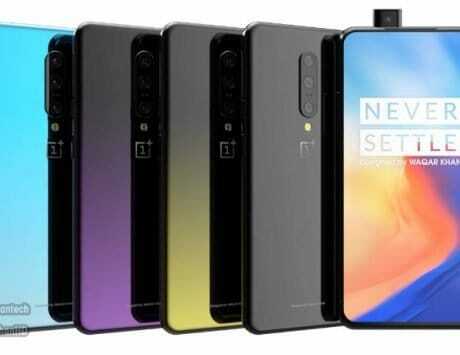 What it seems from the leaks is that OnePlus will follow the market trend of pop-up selfie camera and gradient finish design to be on a safer side. 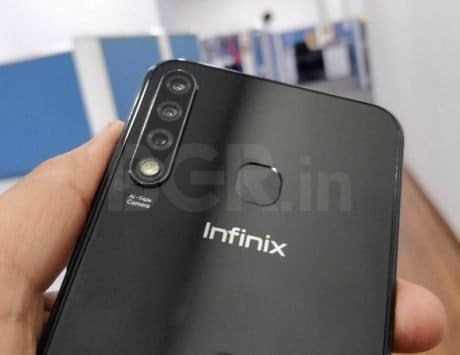 Not just that, the company is also expected to include a triple-camera system on the back of OnePlus 7 in the same manner as the OnePlus 6 and OnePlus 6T. Recently, one of the 3D render and a 360 degree video detailed the phone in full glory. 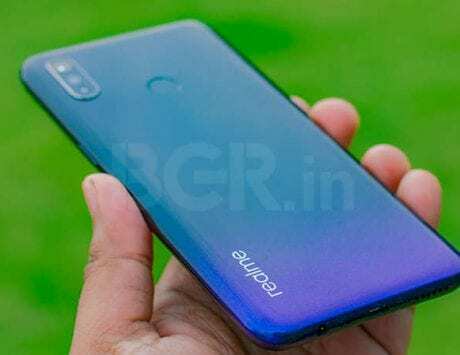 The smartphone is mostly seen sporting a near edge-to-edge display without a notch and pop-selfie camera in all leaks so far. It has also been tipped that OnePlus might use the screen soundcasting tech where the entire display works as a speaker. Additionally, for the first time we could see dual curved edge display, just like the Samsung flagship smartphones. OnePlus has already confirmed that it is not including wireless charging on the OnePlus 7, but there is strong hint of first truly wireless headphones. 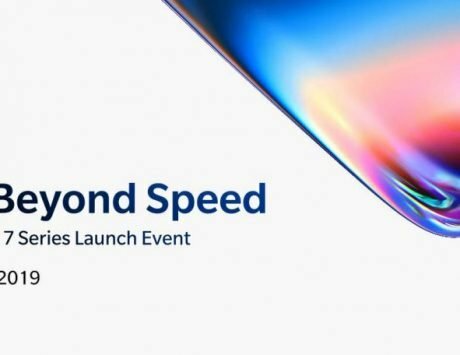 Talking about rumored specifications, the OnePlus 7 will be powered by a Snapdragon 855 SoC with an octa-core CPU, something that the company has already confirmed. It is likely to feature up to 12GB of RAM, and 128GB / 256GB storage options. 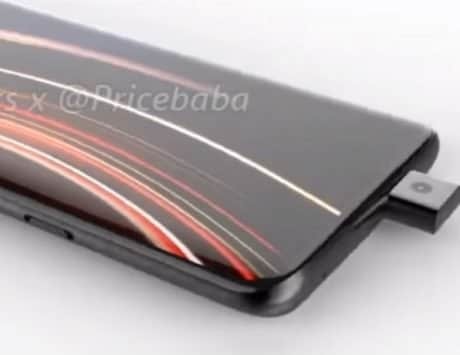 On the front, OnePlus 7 is said to feature a 6.5-inch AMOLED display with QHD+ resolution. In the photography department, the smartphone could use a 48-megapixel primary sensor, paired with a 20-megapixel sensor and the third, a 16-megapixel sensor. For selfies and video calling, you might get a 16-megapixel pop-up selfie snapper. For battery, it is likely to get upgraded to 4,000mAh battery with 44W warp charging.